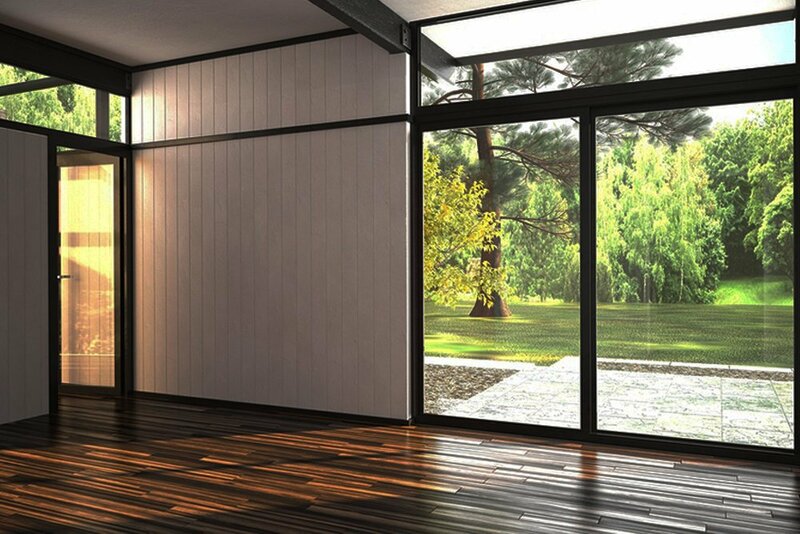 Peruse our website to learn more about why we are the glass replacement company you can count on. Our thoughts and prayers are with all families impacted by the current	hurricane devastation. Hurricane Glass was established in 1985 in a garage shop in Pasadena, Texas. By 1990 the business was thriving and had accumulated a great customer base. Our company now employs 25 service personnel and an office staff of five,	which has a combined experience in the glass industry that spans decades. Our owner is full-time and hands-on, working alongside of his wife and	employees to continue to bring excellent customer service to Harris and	all surrounding counties. From the time you schedule your	free estimate with one of our knowledgeable customer service replacement glass representatives	until your project is completed by one of our skilled technicians you	will be treated as if you were our only customer and you will soon find	that quality and customer satisfaction is our top priority. With Hurricane Glass no job is too big or too small and it doesn’t	matter if you are located in the local neighborhood, the highest high-rise	or anywhere in between—we will come to you. 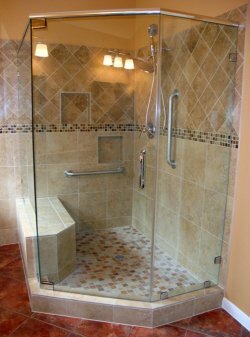 Call us with your	replacement glass window, glass shower door, and mirror repair needs. Hurricane Glass offers same day service and 24-hour emergency	broken glass repairs for all your home glass service needs. Hurricane Glass begins with the	best quality materials and then has them installed by our highly experienced	technicians. Hurricane Glass can provide all your glass related products with a speedy	response, affordable prices and friendly service. Don’t hesitate to	contact our company today at 281-487-6438!